Intensive Care Units (ICU) today are treating older patients with more complications than ever before. However, their chances of survival and recovery have significantly improved in the past decade due to advances in science and technology. New surgical techniques and improved anesthesia, as well as improved pre and post nursing care, optimal nutrition and early mobilisation has helped to reduce the impact of surgery on patients. These advancements in healthcare enable patients to return home more quickly, spending less time in the ICU and the hospital, while at the same time reducing hospital costs¹⁻³. 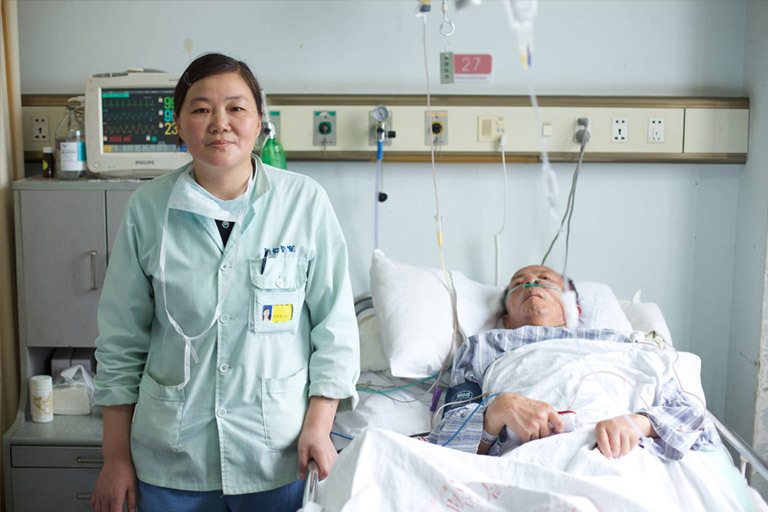 Patients are now able to recover earlier enabling them to return to their normal lives more speedily. There has also been scientific progress in the field of medical nutrition, and now there is a better understanding of optimal feeding in the critical care setting ⁴⁻⁹. 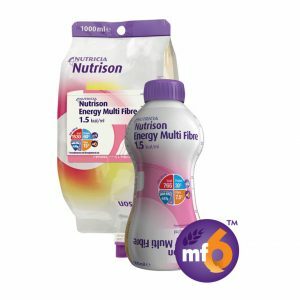 Both clinical nutrition guidelines and ICU experts have recognised the need for a new, individualised approach to nutritional care¹⁰⁻¹⁴. 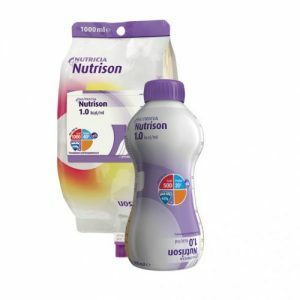 At Nutricia we are aware of the importance of optimal nutritional support and continue to develop our science and technology – offering innovative feeding solutions designed for the ICU and surgical environments. 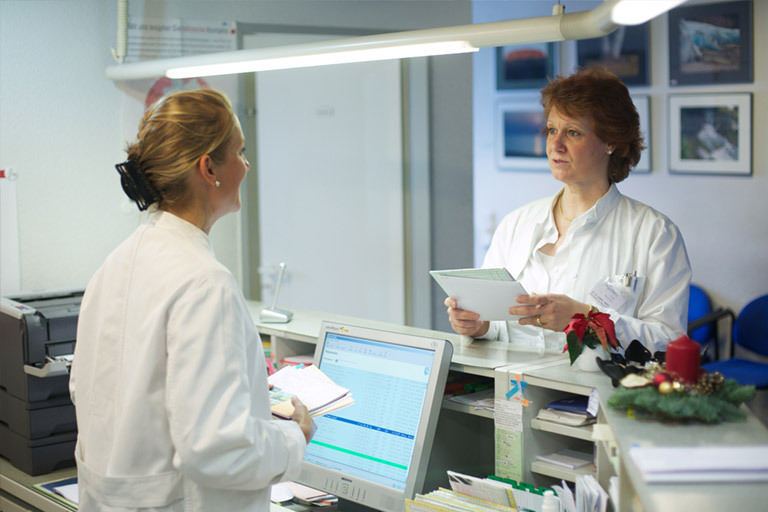 We support healthcare professionals by offering a comprehensive range of tube feeds, complimented with medical devices, accessories and services to provide best care to their patients. Enteral (or ‘tube’) feeding pumps, sets and tubes are used to deliver nutrition into the patient’s stomach. To help patients and their families follow the tube feeding advice given by their healthcare professional, a trustworthy enteral feeding pump is essential, both in the hospital and back at home. Patients and healthcare practitioners need a device that is intuitive, accurate and that will not hinder movement. 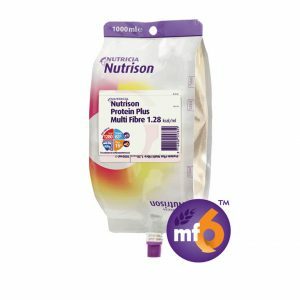 Nutricia’s Flocare range of innovative medical devices, accessories and supporting tools have been developed to simplify tube feeding for patients and their families, because Nutricia strongly believe that your feeding routine should fit comfortably into your daily routine. 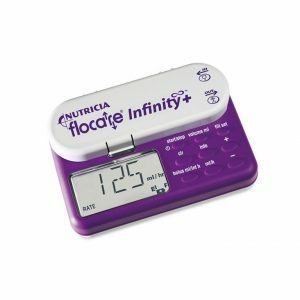 Flocare Infinity pumps are renowned for their reliability, safety and ease-of-use. The cartridge style giving set makes it easy to set up a feed. The clear step-by-step interface makes programming your feed straightforward. Troubleshooting is facilitated by the clear audio and visual alarm messages. In addition, the robust design means that the pumps are washable under running water and usable in any orientation. ¹⁴ Preiser JC. et al. 2015.